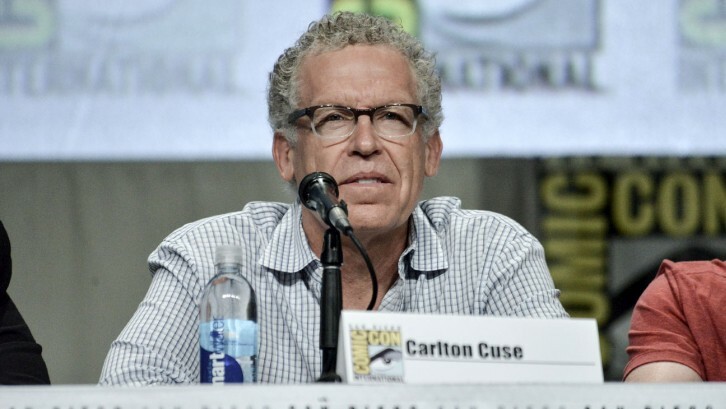 Carlton Cuse is returning to ABC. The executive producer and co-showrunner behind “Lost,” one of the network’s biggest hits, has signed a massive multi-year deal. His company, Genre Arts, will create and produce content across all ABC Studios platforms, including digital and streaming. The agreement includes brands like Marvel and Disney. He’ll work with other writers to bring their visions to the screen.